KABUL, Afghanistan — Taliban insurgents infiltrated a heavily protected airport and killed 50 people in an attack lasting more than 24 hours, Afghan officials said Thursday. The Defense Ministry said the last of the 11 militants behind the assault were killed late Wednesday. The dead included 38 civilians, 10 Afghan soldiers and two police officers as well as the 11 militants, authorities said. Dozens of other people were wounded. Known as Kandahar Air Field, the site has for years been a major hub for operations of international forces. The sprawling airport has a military and a civilian section, as well as a NATO base. There were no coalition casualties. The attack coincided with a regional peace conference in Pakistan where President Ashraf Ghani asked Pakistan to help restart peace talks with the Taliban that were broken off earlier this year. 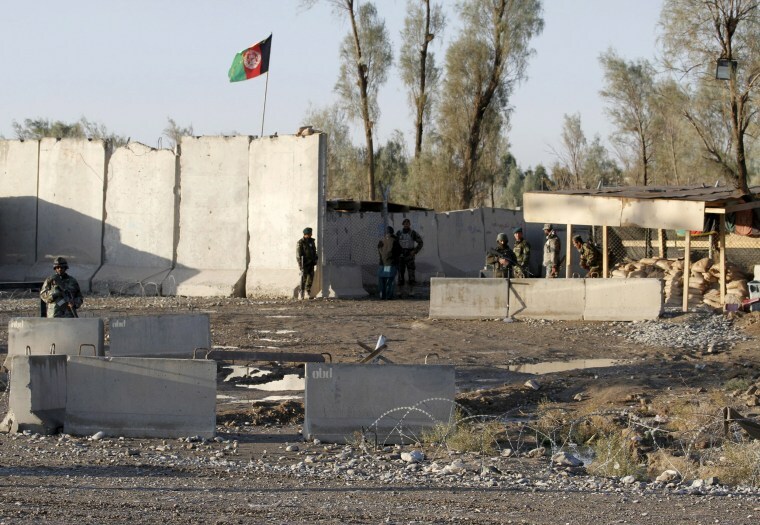 Afghan forces have struggled to roll back Taliban advances since the U.S. and NATO formally concluded their combat mission at the end of last year. The Taliban have expanded their footprint across the country in recent months, and in September captured and held the northern city of Kunduz for three days.